I feel like I'm tricking you guys because this is NOT just ten books. 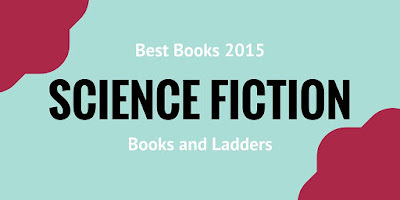 It is ten books BY GENRE broken down into Science Fiction, Fantasy, and Contemporary. That's 30 books. THIRTY. I read over 220 books this year so there was no way in HELL I was going to be able to narrow it down to 10. If you have an interest in a certain genre, feel free to skip ahead to that one! 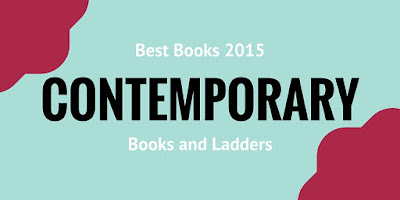 You can also see a complete list of books I read in 2015 by clicking here! if being tricked is this creative, then i don't mind being tricked! LOL. i LOVE how you organized your TTT post for this week! I LOVED To All The Boys I've Loved Before (Lara Jean is just such a quirky character, i loved her) from contemporary, and Blue Lily from Fantasy! I have Ready Player One on my TBR! Your list is amazing. So many good books here - ones I've read and loved and ones on my TBR. I really need to finish the Grisha series soon so I can read Six of Crows. I know you don't have to read the first three before SoC, but I want to. Plus, I've been hearing so much about Air Awakens. I need to get on that one. 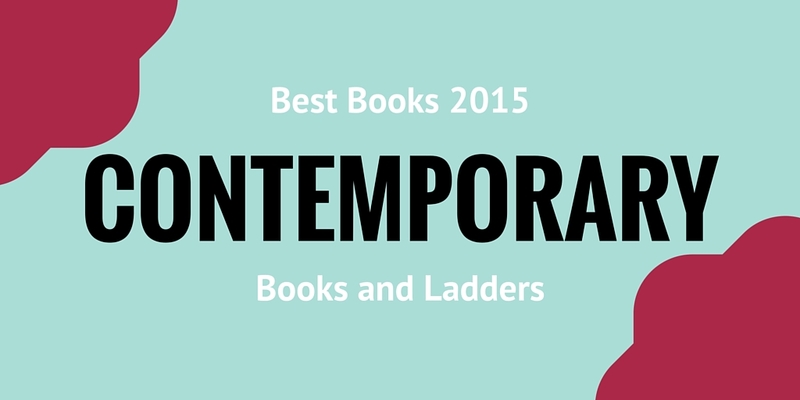 My <a href="https://caughtreadhanded.wordpress.com/2015/12/15/top-ten-tuesday-my-favorite-reads-of-2015/>TTT</a>! Man, you read 220 books this year???? You must be a reading machine!!! 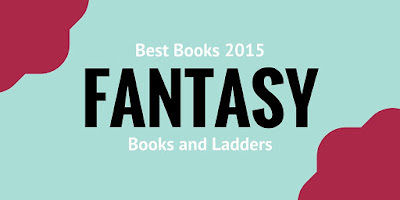 ADSOM and Six of Crows made my list as well! And I am so happy to see The Ugly Stepsister in your list! It's such a beautiful yet underrated novel! I have several of these on my wish list or have but haven’t read yet list (yes shame it’s so long) some are Ready Player One, Earth & Sky, From a Distant Star, anything by Brandon Sanderson or Stephen King (yes huge shame here). Storm Siren, Shattered Blue, Darker Shade of Magic, Blue Lily Lily Blue (though this I’m waiting to be able to re-read the first book and marathon the series), and To All the Boys. Some great books for sure I can’t wait to get to. But I did love Six of Crows, Air Awakens and This Song Will Save Your Life! Ooh I'm dying to read Storm Siren. It was one of the few books I broke my book buying ban for. Also I can't wait for my sister to bring back my copy of The Raven Boys. I gave it to her to take it to the school she works at because I thought I was no longer interested. But I kept hearing so many amazing things about the series so thank goodness she still had it with her!! Also 220 books?!!! Wow, you are a reading machine. I've only read 57 books lol. I foresee a lot of new books I have to hunt down. Great list. You've definitely done a lot of reading this year! I haven't read any of these, but I own about a quarter of them and must have more than half of them on my TBR. I've heard great things about a lot of these books. Want to read them all! I love your mix of books! !I asked for the Raven Boys series for Christmas so I hope I get it so I can catch up! I have only read two books you have mentioned?! Something is not okay! In my defence though, a lot of them are ones I wanna read. Six of Crows and To All the Boys are both great reads, glad you enjoyed them! Super excited to read Firsts, This Song Will Save Your Life, and Love Letters to the Dead! 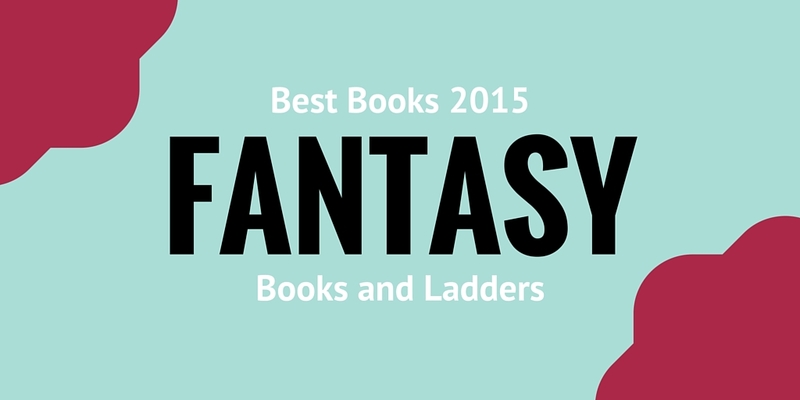 Thanks for sharing, awesome books mentioned here, and looks like you had an awesome 2015! I've been wanting to read Love Letters to the Dead. I also wanted to compare Under the Dome to the tv show. Great list and good idea breaking it up by genre.